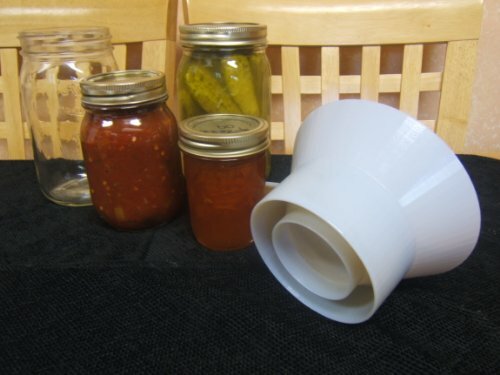 Canning funnels are funnels specially designed for use in filling jars for home canning. 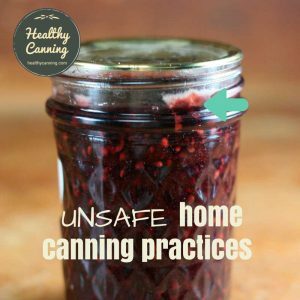 The purpose of a canning funnel is to keep jar rims cleaner and prevent waste, all the while letting you work just a little bit faster and more efficiently knowing that the funnel will help guide food properly into the jars. There are many variations, but all are inexpensive, so there’s no real reason not to treat yourself to one, or two. 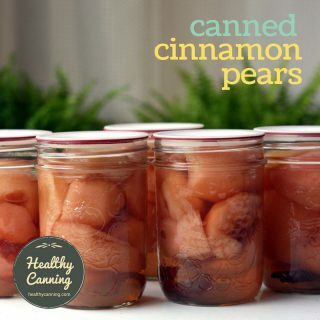 Most kitchen funnels consist of a bowl with an opening at the bottom, which extends into a neck, and canning funnels are no different. The bowl part of the funnels will be very wide, to allow generous quantities of a food item to be put in at once. 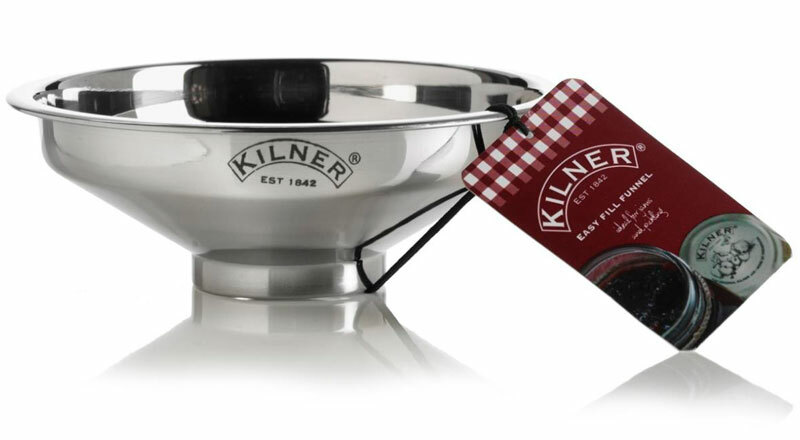 The bowls of most are deep, but a few such as this one from Kilner has a shallow bowl, so there’s no hard and set rule. 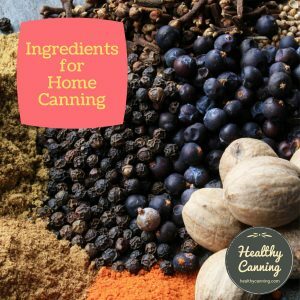 The necks on canning funnels will be short so that they go into the jar but not too far, and they will also be wide, so that larger chunks of food stuffs such as fruit pieces, etc, can pass through them. 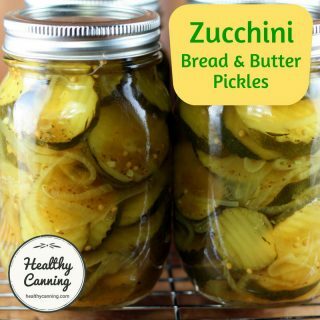 The necks are designed to rest inside the mouth rim of the jar. 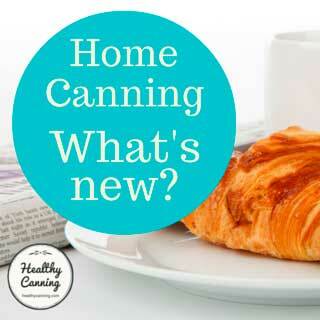 North American canning funnels will allow for two sizes of neck widths, regular and wide. 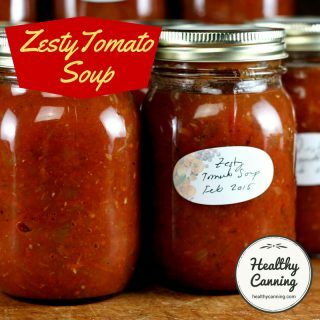 The neck will extend down into jar by varying amounts. Almost all necks on North American ones are designed to fit into the mouths of both a regular mouth jar and a width mouth jar. Some do it just with a sloping neck, others do it with a graduated, stepped neck so that they have in effect two neck rims for the different sized mouths to rest on. Some have marked height measurements on them (in inches or cm), useful for gauging headspace. 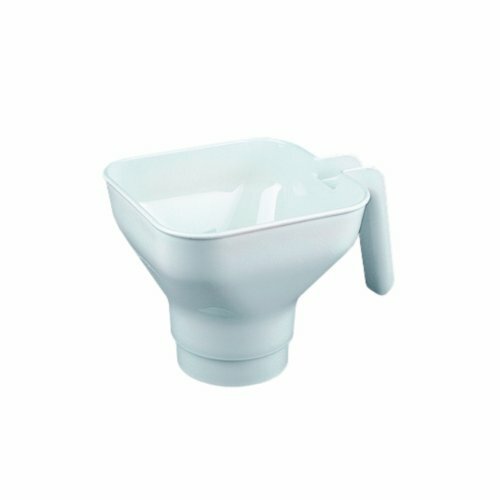 Some have an outer collar that is taller than the inner neck of the funnel so that if you set the funnel on the counter, the inner lip doesn’t touch the counter and get contaminated. 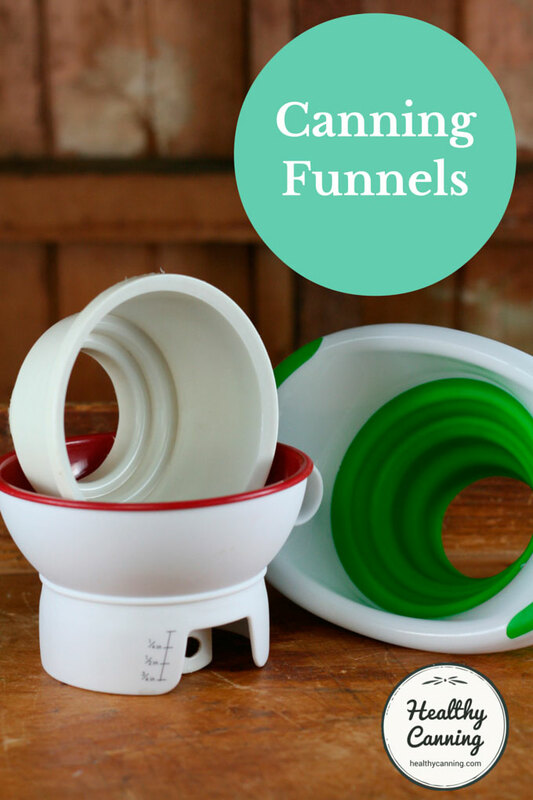 Some canning funnels are a combination of metal and plastic. Metal ones usually made of either stainless steel or aluminium. Some people report the aluminum ones are more prone to denting. 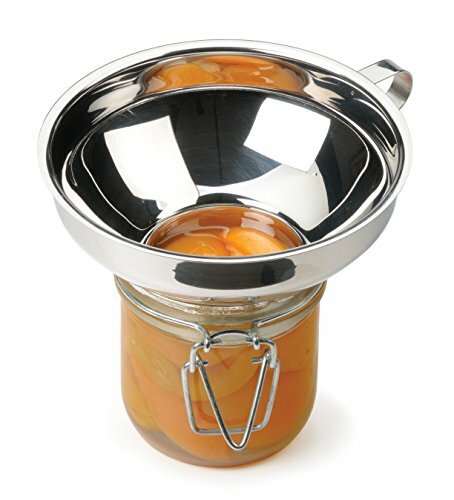 Metal funnels can get very hot as hot food passes through them when filling jars for processing. 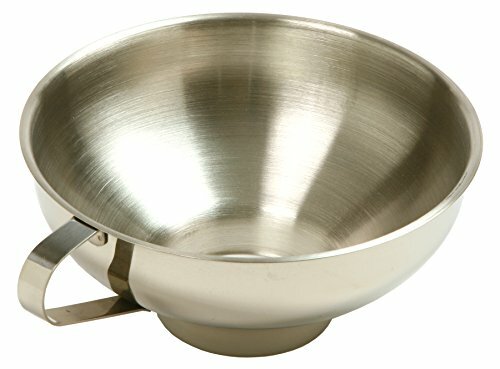 If you get a metal one, a handle on the side can be useful so you don’t have to touch the hot funnel directly, but check reviews: some funnels have been reported to have very cheap welding holding the handles on, and consequently some purchasers report their handles coming off not long after purchase. 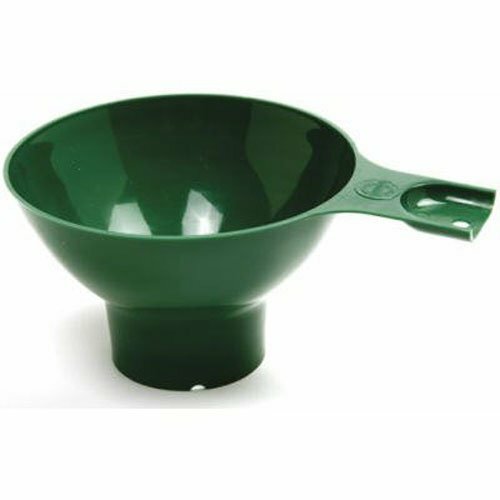 Some metal ones can have a sharp edge at the bottom of the funnel, that some people say they have cut themselves on while washing the funnel. Read reviews, as it’s usually only in reviews that this shows up. 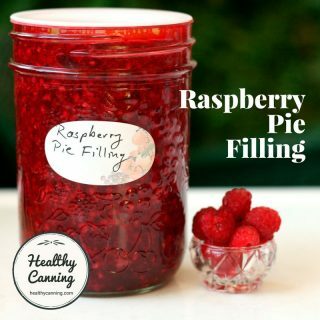 There’s a popular stainless steel canning funnel that doesn’t have a graduated stepped neck; some Amazon reviewers have noted that while it sits fine in regular-mouth jars, it’s less stable in wide-mouth jars. 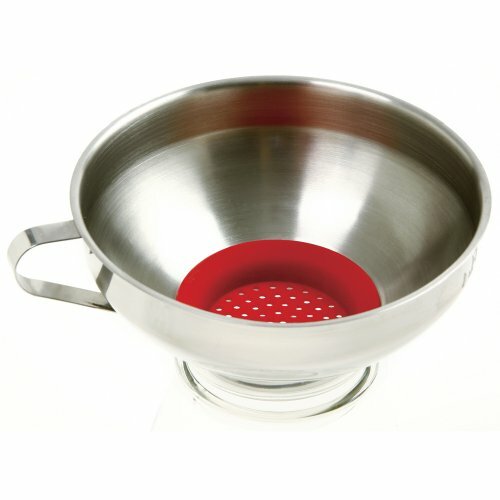 Not all metal ones may be dishwasher safe; be sure to verify before purchasing if this matters to you. 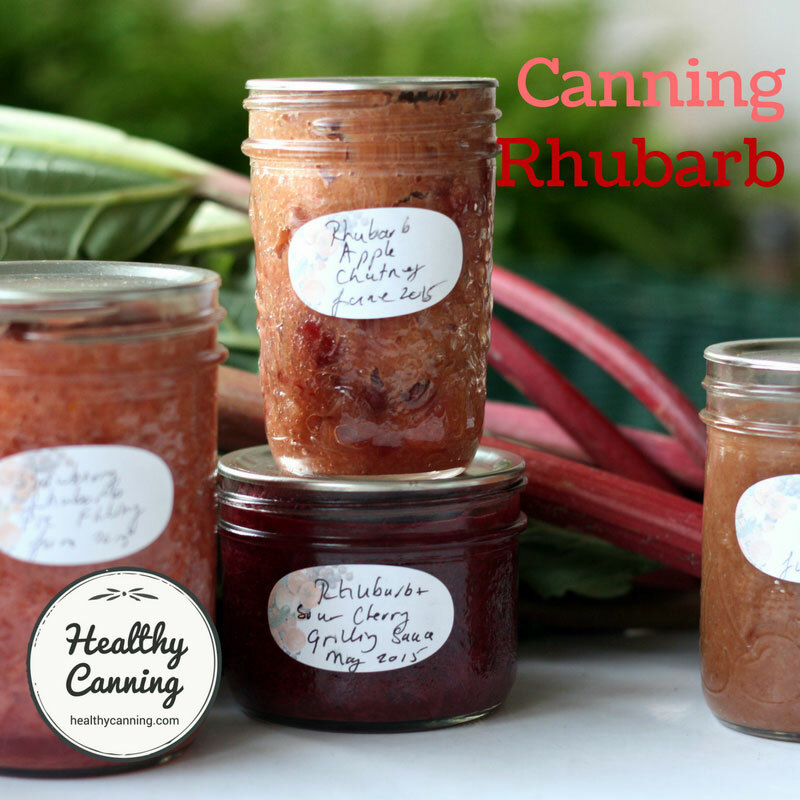 Note that there are one or two metal canning funnels that are specifically made for regular mouth jars; ditto for wide mouth jars. 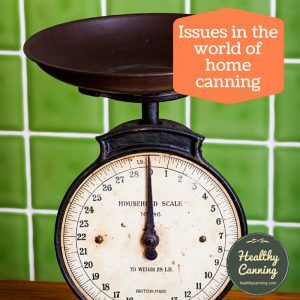 Plastic canning funnels have an advantage in that you can squeeze them to hurry things along, but you can achieve the same effect with metal ones by jiggling or shaking them. 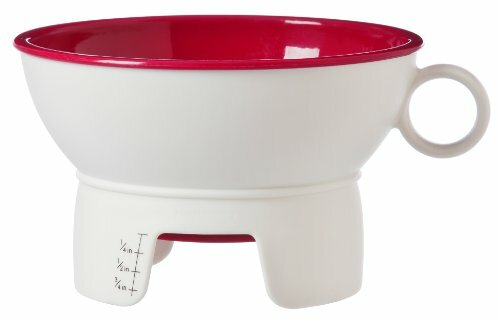 Check the plastic ones when you buy, some are top dishwasher rack safe only. It might be hard (read impossible) to remember that over the years. A few models of canning funnels (such as one from Leifheit) have square collars at the top. The Leifheit model’s neck also accommodates a third, narrower size jar neck. Some have a hanging hole, if being able to hang the funnel up is important to you. 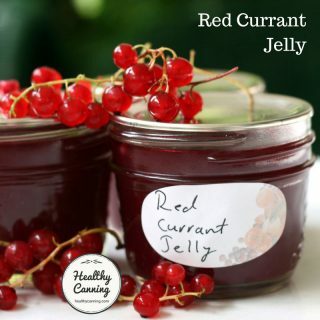 One plastic model was trialled by a potential producer that screwed onto the jars for an extra secure hold on top the jar while filling, but the inventor decided that people wouldn’t be willing to do that with each single jar. 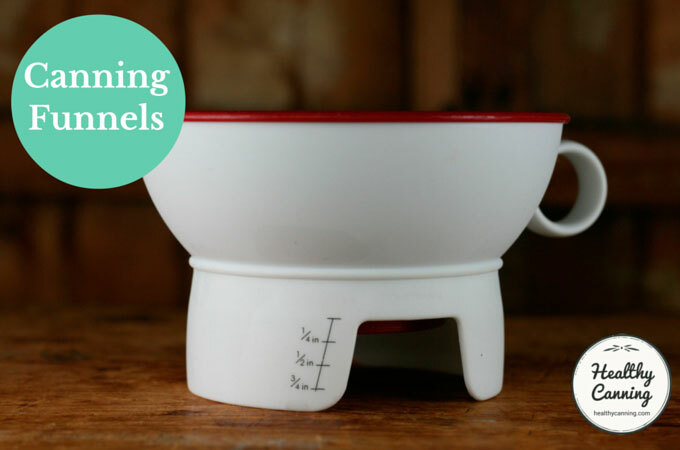 Depending on your model, you may also be able to use it over top of cups in cupcake trays, to prevent batter getting on the flat surfaces between the cups. 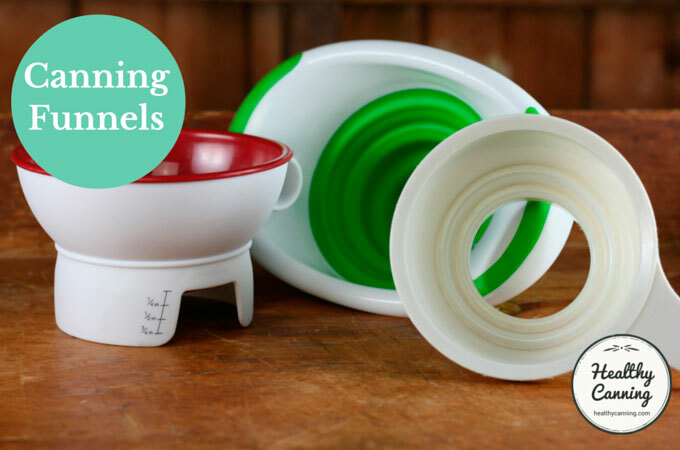 The funnels are also useful for pouring dry-goods into storage jars, and thermoses for lunches. 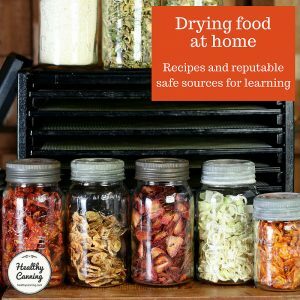 Be sure to wipe rims after filling, even if you think the funnel has done its job directing food and there is nothing visible on the rims. 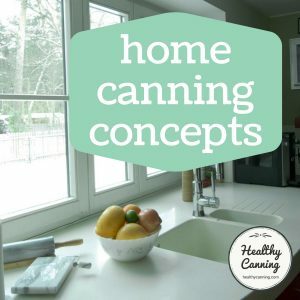 In the end, if there’s a selection of different canning funnels to hand, everyone in the household will end up with his or her own favourite to use. 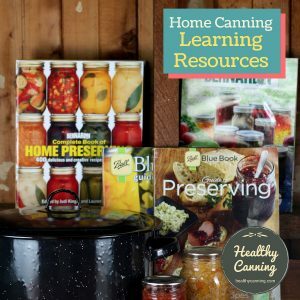 And if you ever end up with several people at once helping with the canning, such as a gang helping with tomatoes in the fall, if there’s just one canning funnel everyone will always be waiting on it being available and that would hold the production line up.